One never feels more helpless in life than when one does not have any money. The necessities of life can only be bought with money. But when humans get money they become greedy, the more they have the more they want. They forget that they money is just a tool to fulfill the basic necessities. People begin searching for happiness by spending money but the real peace of mind can only be attained by helping other. 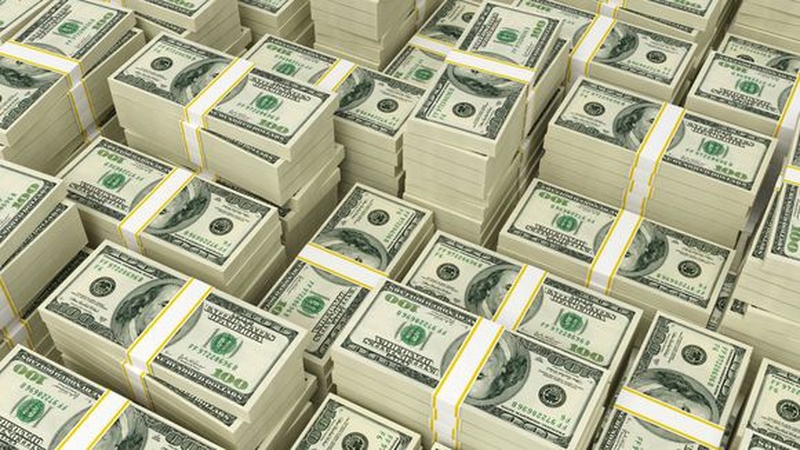 Read our collection of quotes about needing money to realize its true worth for the poor and for the rich. You need money to buy material things. 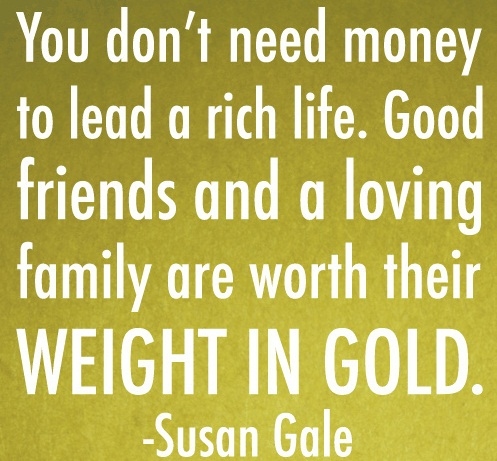 Having money doesn't mean that you are rich. 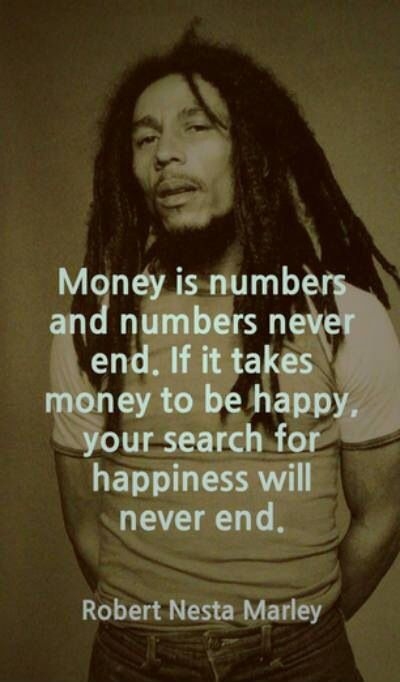 Money can't bring you happiness. Money brings a lot of worries along with it. You don't have to worry about saving it it you don't have it. People run after money their whole life, in the end they get nothing. Bad decision lead to wrong paths. 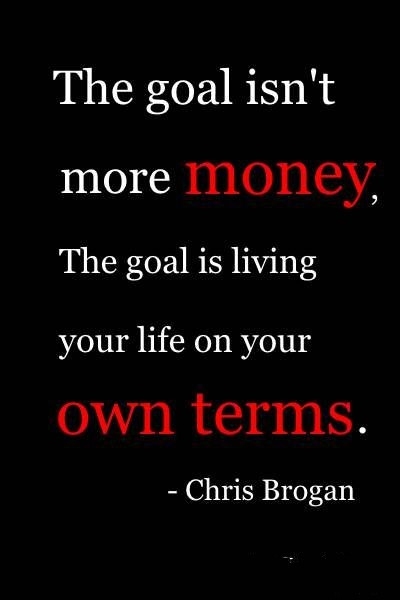 You can't survive without money in this world. Can you be comfortable in misery. Can you do without money? Don't let empty pockets hold you back. Absence of money can make you do wrong things. When you don't have money you are a nobody. Money bites you both ways. Try asking the poor what they say. 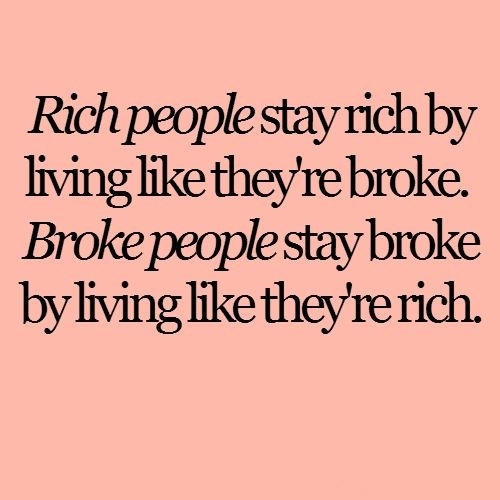 The poor never have enough money and the same is said about rich but both have different meanings. 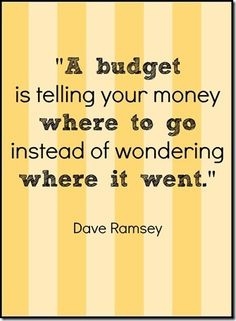 Hope these quotes about needing money help you do some thinking about your situation. Everyone feels like they need money once in a while. It never ends. How not to feel like you need money all the time?